Find top Inverter Services in Ludhiana at Flash Services. We offer inverter services to our customer with well-timed as per the necessities of the customer. We are the leading Inverter Repair Service provider in Ludhiana providing inverter installation and uninstallation services, repair services at the cheapest price. 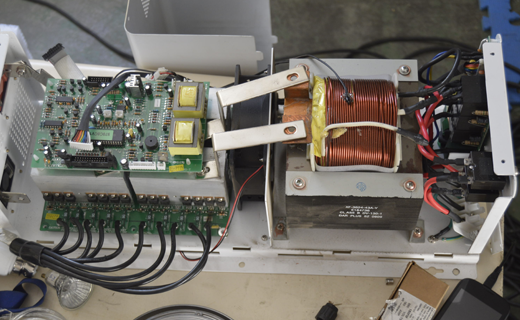 Flash Services is the extraordinary organization involved in providing high-quality Inverter Repair Services. The offered services are widely assassinating mainly in houses, offices and apartments. Knowing the concern for regular development in the technical aspect, we keep on upgrading our technology according to the customer and market requirements. Apart from this, we always maintain the high accuracy in our offered services. The offered services are well-known among clients for their profitable, trustworthiness and less power consumption. For more inquiries, do not hesitate to call the friendly team at Flash Services today.